There is deliverance from this suffering. 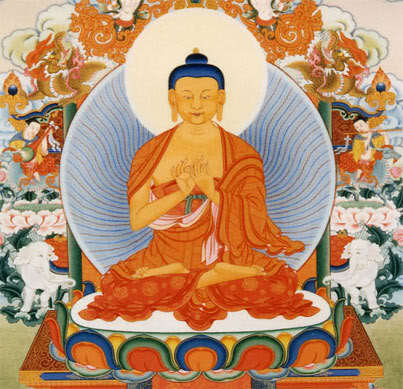 The eighth aspect of the Buddha’s Noble Eightfold Path, Wise Concentration, is to cultivate a mind that is not multitasking but rather directed toward a single-pointed purpose. There are two categories of concentration: one-pointed focusing and moment-to-moment concentration (i.e., mindfulness). All forms of meditation employ both concentration and mindfulness; what varies is the emphasis on each and the specific technique of instruction.